The weather is getting warmer and all of nature seems to be rubbing the sleep out of its eyes. Spring is a time to reawaken and refresh, making this time of year choice for self-betterment. Whether your goal is to be more relaxed or to increase your productivity, the starting point is the same: spring-cleaning. Most people give this phrase a negative connotation, thinking that they have to spend an entire weekend dusting each nook and cranny, editing their closets, and using chemicals. Most people spend the lion’s share of their weekdays not in the house, but in the office, meaning that simply by getting reorganized, de-cluttering your desk at work, a person can reap all the benefits of a full spring-cleaning in a fraction of the time. You’ll need a clean slate to begin your desk spring-cleaning. Start by removing everything from your desk. Everything. Then give your desk a scrub down to create the best surface for you to work. You’ll be amazed at the dust that’s been lingering behind your phone and the coffee mug rings you never really noticed before. Try these cleaning products to get the job done once and thoroughly. Don’t Need It? Trash It! Now that everything is off your desk, separate the items into piles: necessary and unnecessary. Anything that you put into the latter should go straight into the trash bin or else it will just be clutter, which is exactly what you want to eliminate. Typically, “clutter” can include unwanted papers, writing utensils that no longer write, or even those homey decorations (a couple is nice to have, but know where to draw the line). 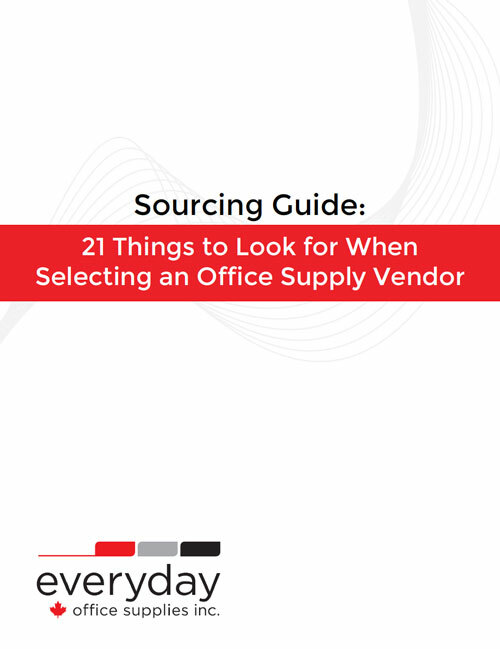 Looks at all the supplies you have left and ask yourself, “What do I use most often? 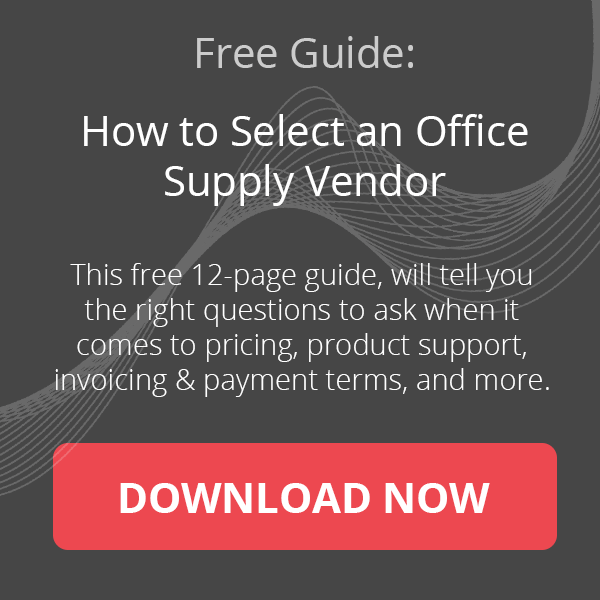 Which items do I rarely use?” Once you answer this, you can determine which of your office supplies you want to keep on your desk and which can be stashed in your drawer. For example, the notebook you keep a daily log in along with the pens and highlighters you constantly find yourself reaching for should be kept out on your desk, readily available. Anything used less frequently can find a cozy home in drawers. 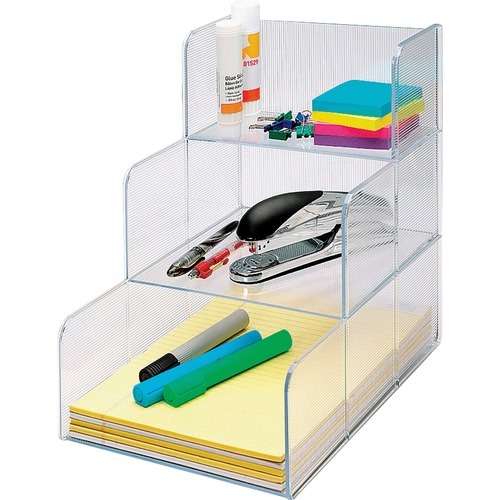 This step in organization will help you save time in the long run, which it comes to easy of locating important items. We mentioned that items that are not daily priorities will be put into drawers, but to just throw everything in there without rhyme or reason would only be counterproductive. To make your desk space the most efficient for you, dedicate certain areas of your desk and drawers for different tasks. 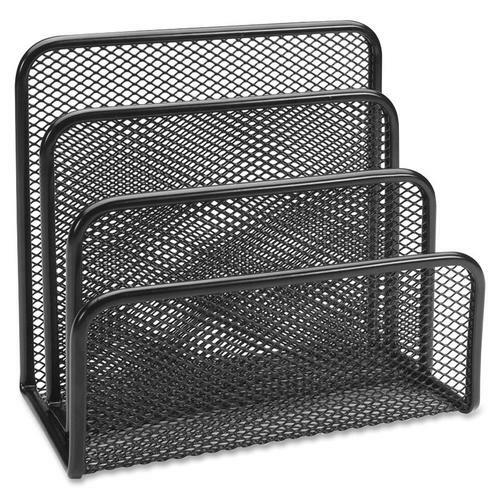 Establish zones such as your writing station and your filing area, which can be done easily by investing in desk organizers (see the section below for examples). 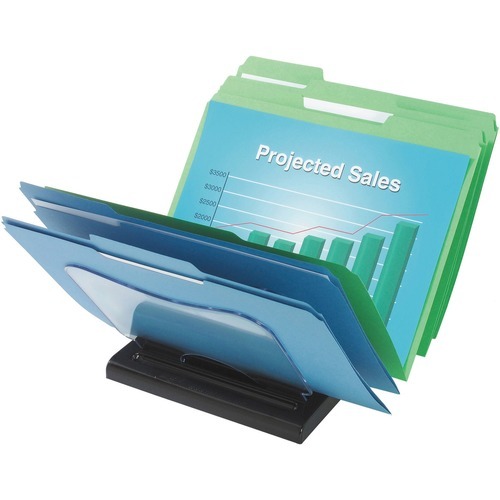 You could also use labels and a colour coding system to further separate your working areas. 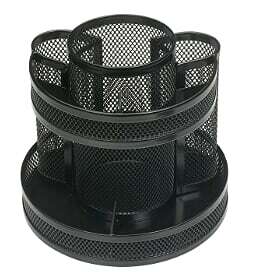 Once you’ve finished your desk spring-cleaning, don’t forget to periodically do a check on your organization. Ensuring that you’re cleaning and throwing away unnecessary papers, and other supplies throughout the year will not only keep you in the right frame of mind—relaxed and more productive—but it will also make your job next spring that much easier. If you keep up the effort to stay organized, it should only take a few minutes to get your desk back into ship-shape! 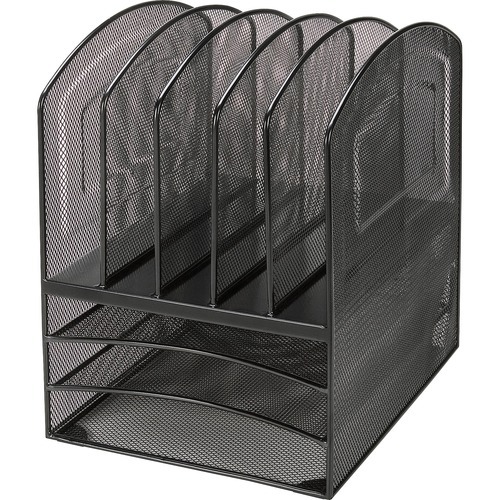 Keep the physical files of your clients or office needs/records close at hand with these organizers that fit comfortably on top of your desk. 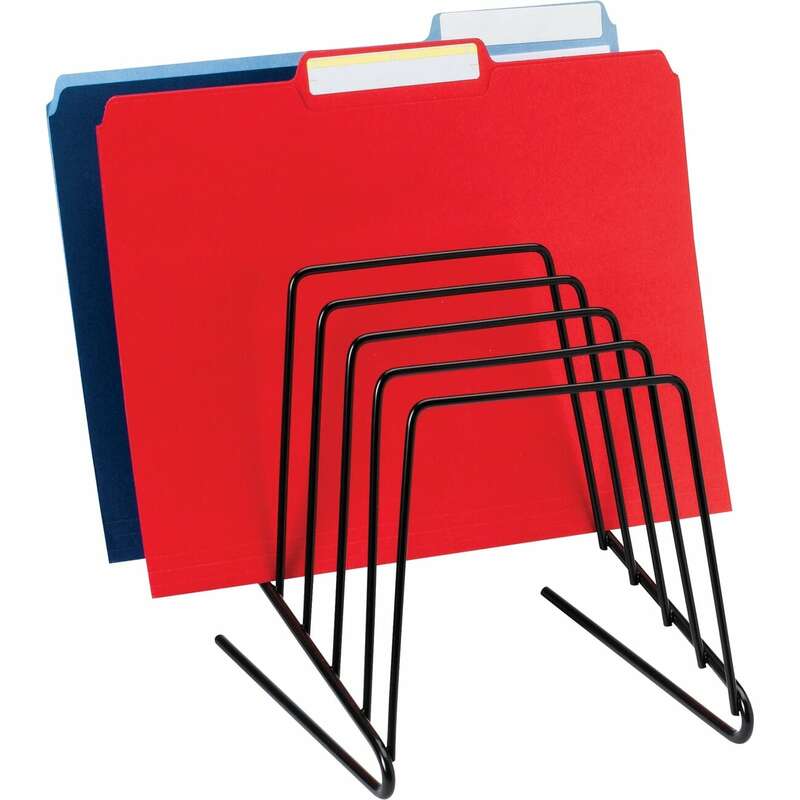 Their designs use minimal space while keeping folders and documents easy to locate with hierarchical design. No, these are not for your Mac or PC. 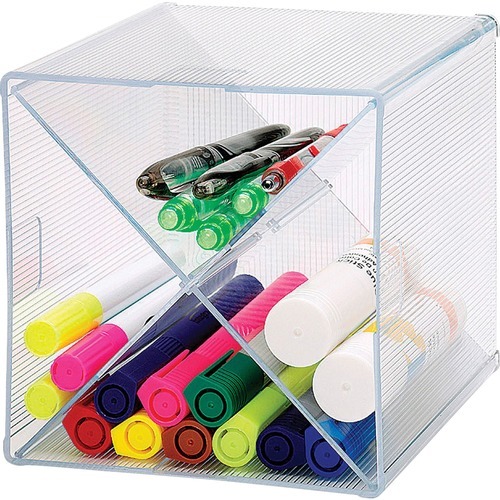 These little beauties are what will keep your materials organized on top of your desk, avoiding all clutter and mess. 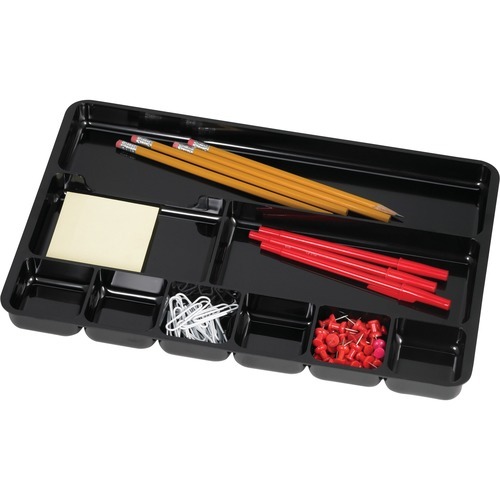 Try imagining you desk without a tray or cup to collect all your pens, paperclips, etc. You’re work would be in clutter chaos! 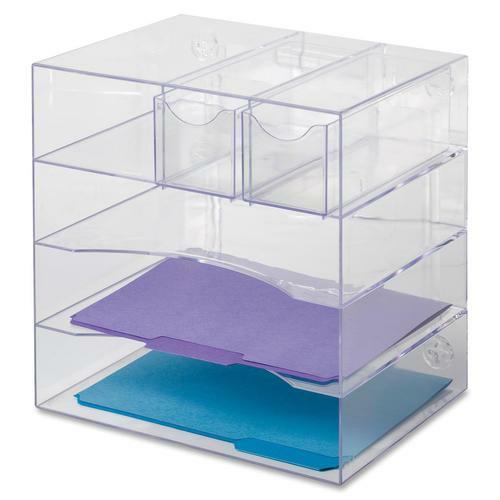 For all those other paper and writing goods, like sticky notes and binder clips, having a small storage item on your desk makes for easy access while keeping the supplies tidy. 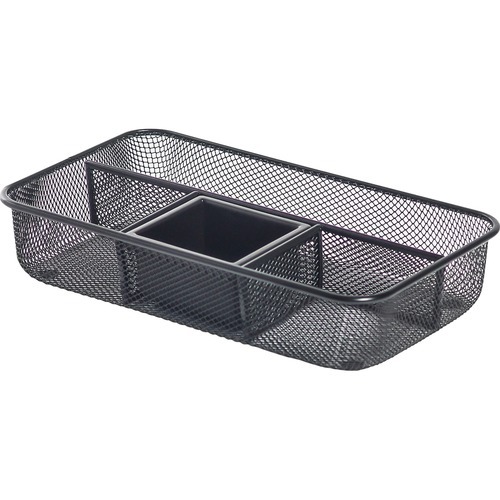 Don’t just throw your loose office supplies into your desk drawer. 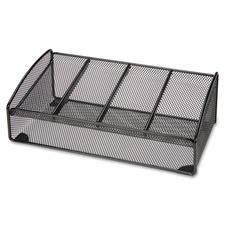 That would defeat the whole purpose of organization! 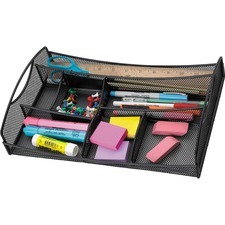 Instead, use a drawer organizer like these, so your materials are kept tidy and easy to find at a moment’s notice.